RAU Mineral Mask is a moussy cream mask and is perfectly suitable for you if you are affected by spots, balckheads or skin diseases like acne or neurodermatitis. This light face mask was especially developed for impure skin and can effectively help you fighting any impurites. In order to avoid causing further irritations to your skin, RAU Mineral Mask is naturally free from colorants, mineral oil, silicone oil, parabens and PEGs. This mask mainly contains Rügen Healing Chalk which is a pure and allergee-free natural product and is gained from the natural chalk deposits of the German Island Rügen. It can help to increase skin barrier function and to regulate the skin´s moisture household. The calcium contained in this mask,well-known for its anti-inflammatory and anti-allergic porperties,can enhnace the natural regeneration of irritated skin. Due to its balancing and matting effect, Rügen Healing Chalk contributes positively to the well-being and improvement of the skin structure. In addition to this, RAU Mineral Mask contains antibacterial active ingredients like zinc and sage, which can have skin-smoothening and antiperspirant effect as well as prevent the formation of new bacteria. Nourishing acitve ingredients like Shea butter and lacitc acid make this mask a valuable help in the fight against skin impurities. It also can help to restore the balance of damaged skin flora as well as to actively fight the propionibacterium acnes. 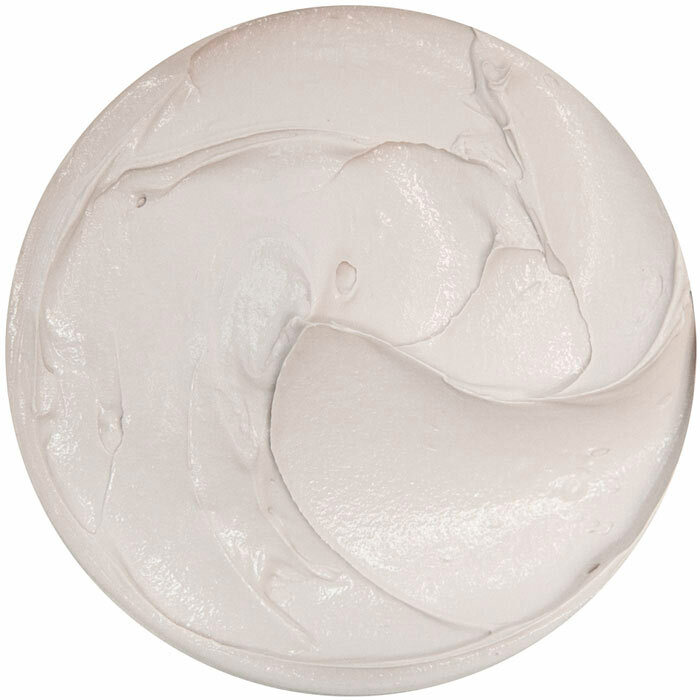 RAU Mineral Mask is also available in an hygienic 50 ml-Airlessspender or as 5 ml sample size. Apply to cleansed skin (vgl. Gesichtsreinigung) and let it stay on for 10-20 minutes until it has dried-out. Afterwards, you can remove it with lukewarm water or compresses. 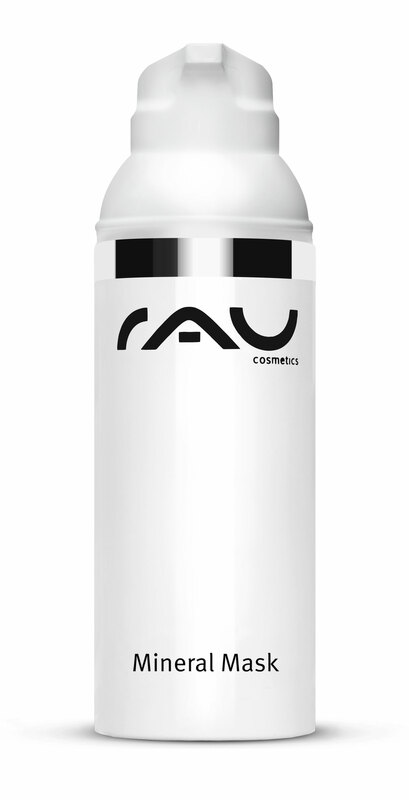 We recommend RAU Silvercream as finishing product. 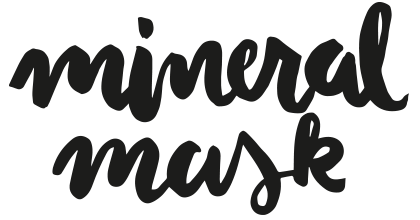 Related links to "RAU Mineral Mask 50 ml - Mattifying Face Mask for Impure Skin"
Customer evaluation for "RAU Mineral Mask 50 ml - Mattifying Face Mask for Impure Skin"